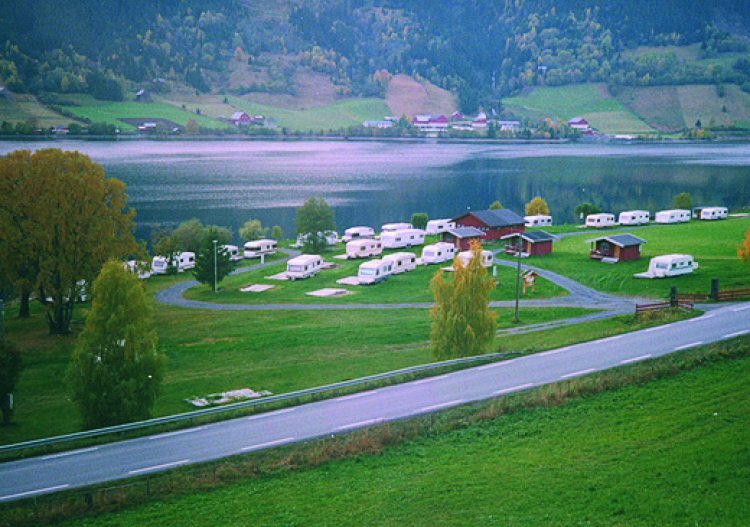 Caravan site is 6.5 km from Fagernes, along E-16 and down to Strandefjorden. Quiet family camping with good fishing and hiking possibilities. The site is close to the findings of Norway’s largest spearheads collection from the Bronze Age. 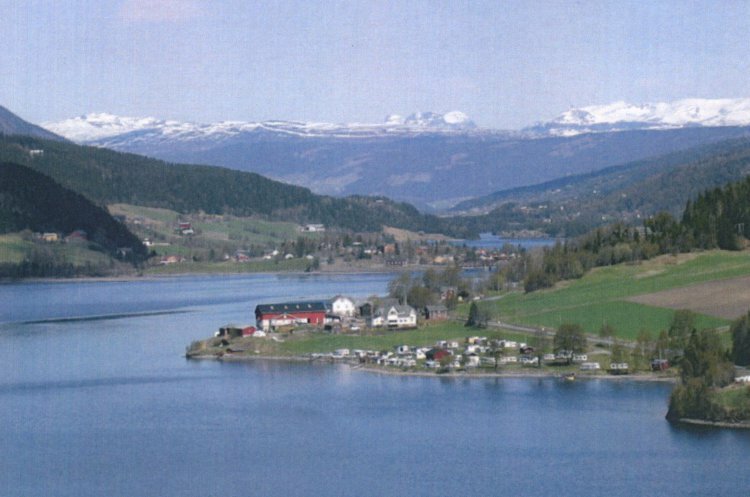 Idyllic location by the fjord, and has several sights of different kinds near by. 10 min drive to the mountain.